Andy joined Ecocem in 2013 and has been directly responsible for bag sales into the East of Ireland. 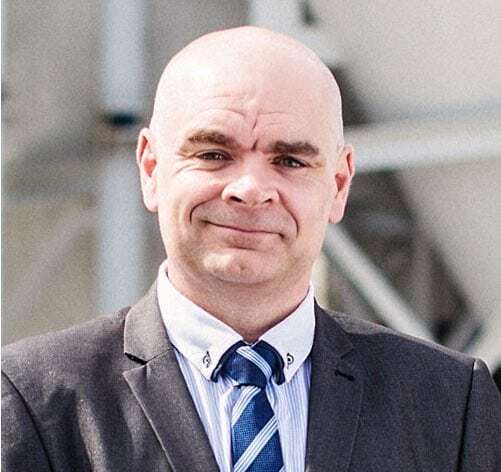 In January 2015 he became responsible for management of the bagging sales team across Ireland and the UK. Andy has been selling building materials for nearly 30 years in both Ireland and the UK and brings a wealth of knowledge and experience to the team.